At Independent Helicopters, we work with a wide range of customers, all of whom have a set of unique needs. 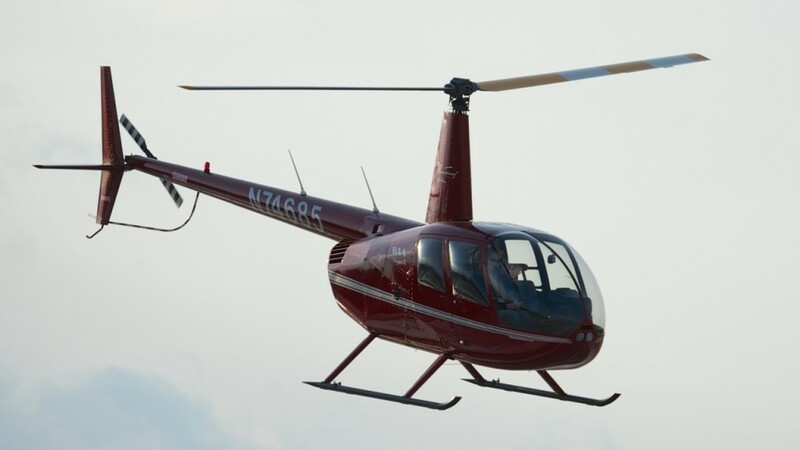 Our fleet is made up primarily of Robinson R-22s and the Robinson R-44s, which both happen to be extremely fuel efficient, lightweight and fun to fly. These models allow us to maintain the level of service versatility that our customers value while we continue to pursue our passion for flight. Explore this link to learn about other types of helicopters and why ours serve us so well! Heather flying one of our R44s.